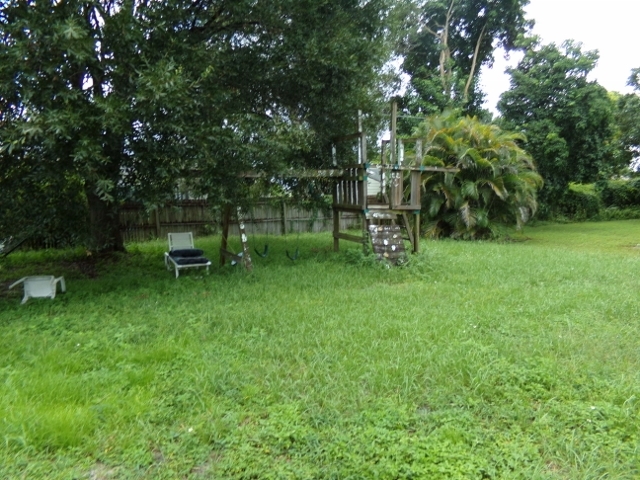 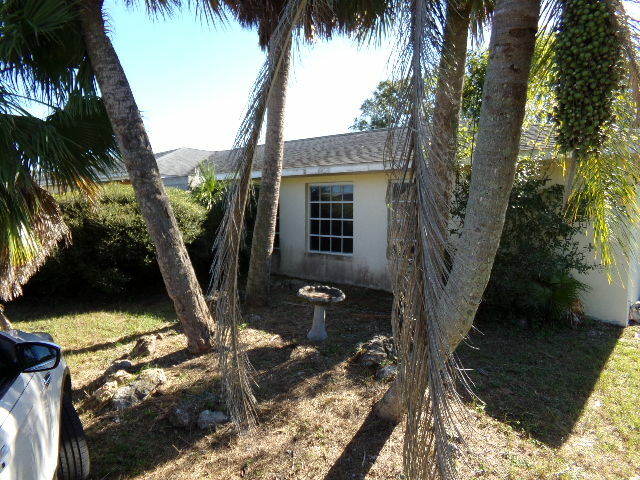 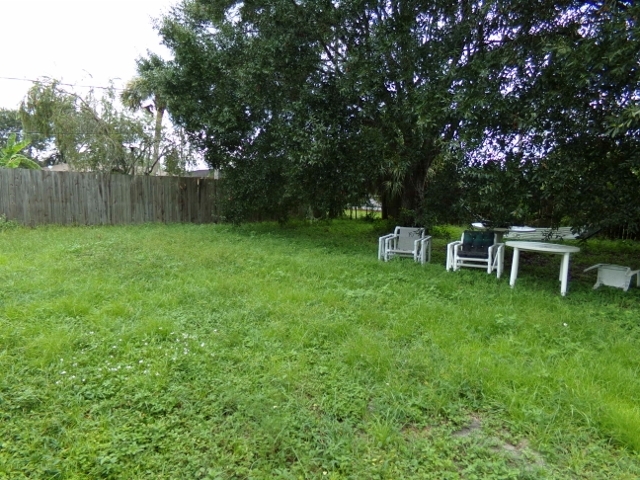 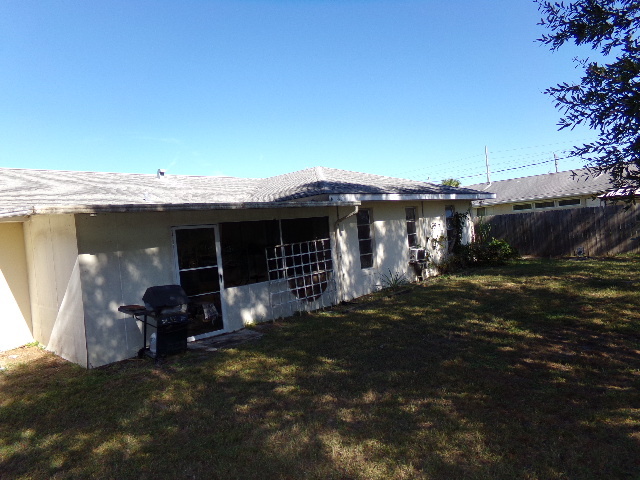 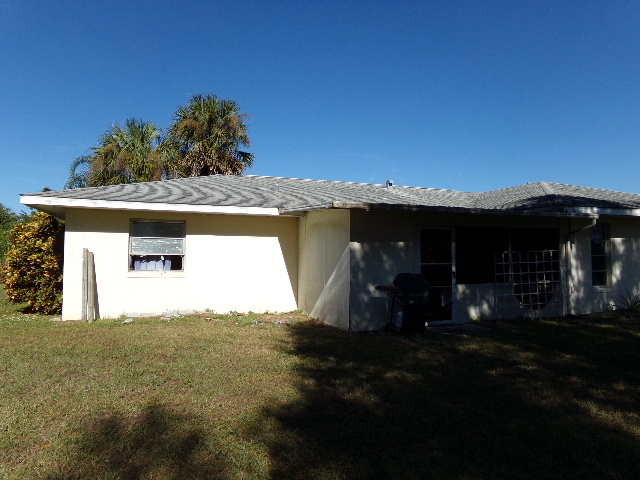 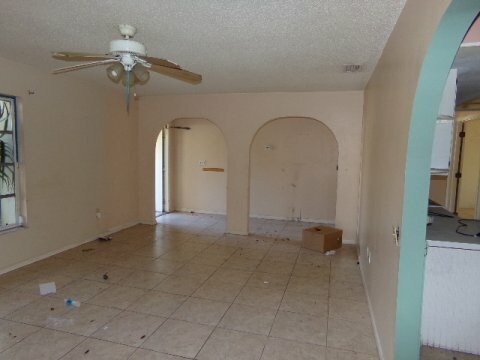 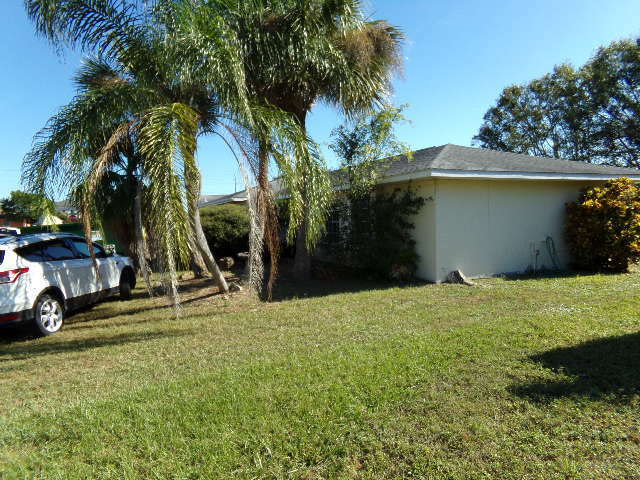 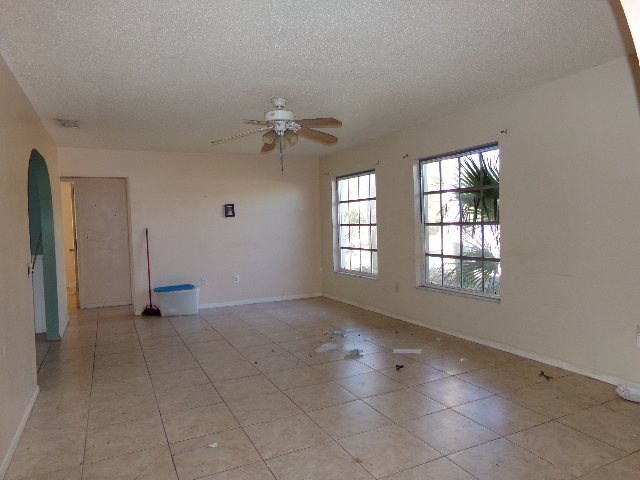 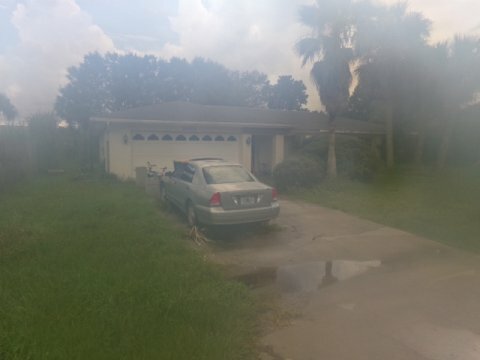 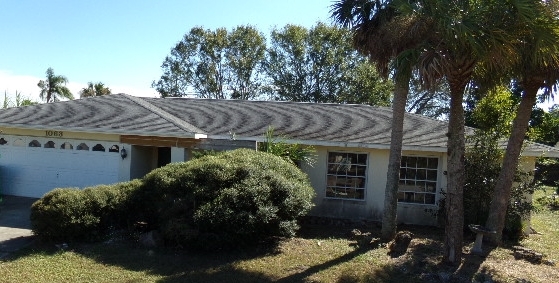 1063 Robat Ter NW, Port Charlotte, FL is a single family home that contains 1,337 sq ft and was built in 1976. 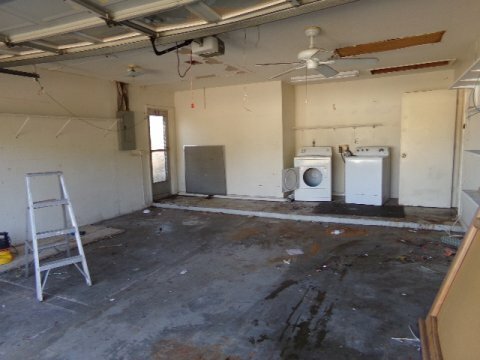 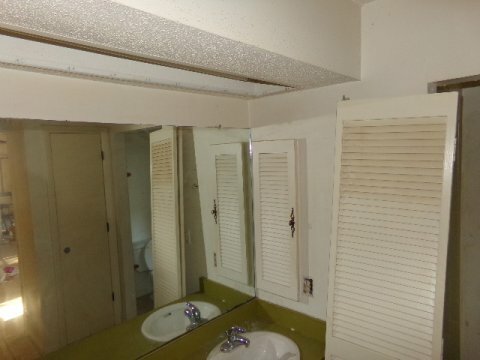 It contains 2 bathrooms. 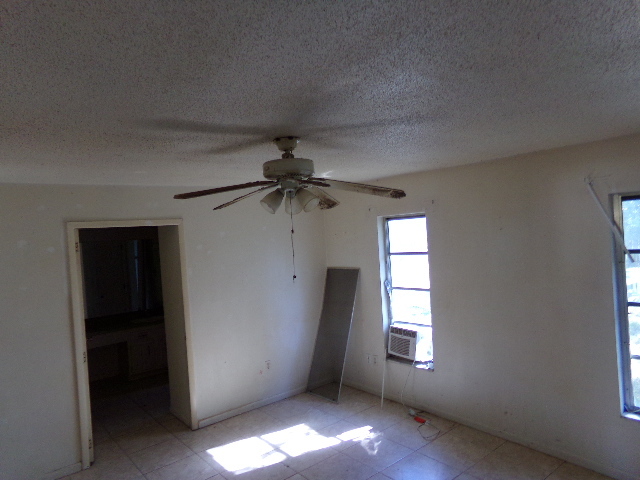 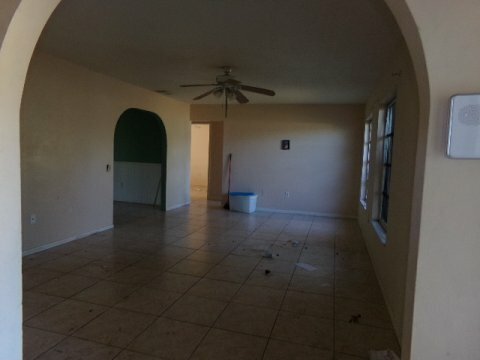 This home has raised a family for the past for several years and owners ready to move. 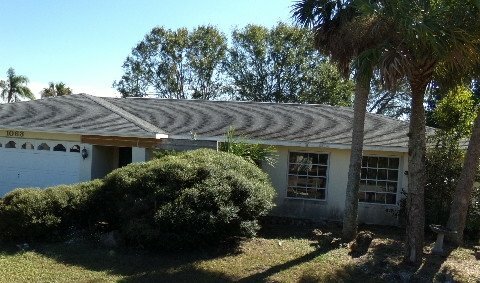 Will appeal to the baby boomers-snowbirds looking to downsize to a primary or secondary home. 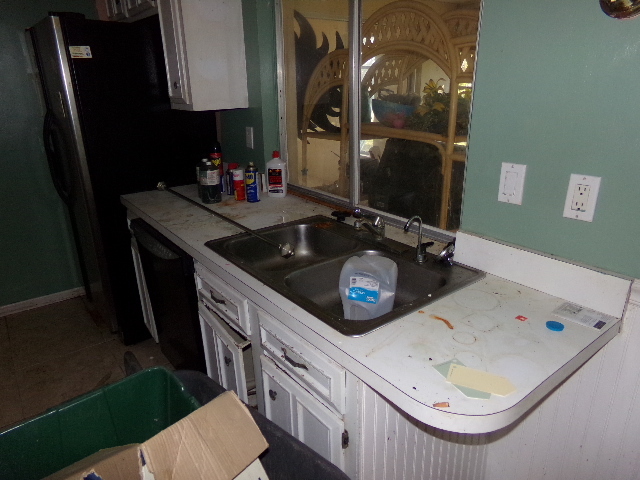 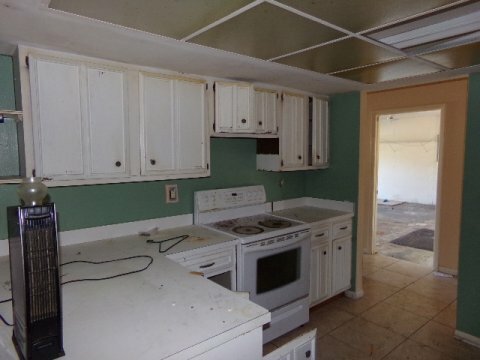 Repairs needed kitchen updates, painting portion of the flooring, exterior cleaned, minor repairs and painted. 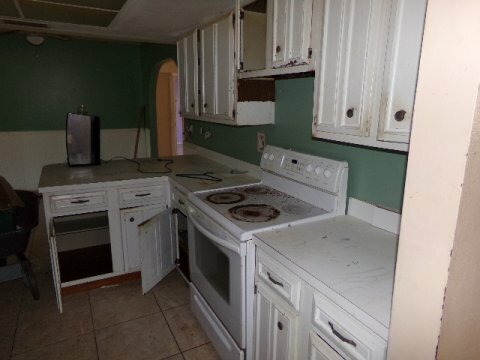 The more expensive homes in the neighborhood are selling for $150,000 and up range.